After more than 10 years of steady growth, Asia has caught the attention of both automotive and after-sales players. In South Korea, passenger vehicle sales reached 1,350,000 in 2017, with the car parc fast approaching 20,000,000 units. With a strong local industry and a well-established presence of both European and American players, breaking into the South Korean automotive market will be difficult for anyone who does not already have perfect knowledge of the market. 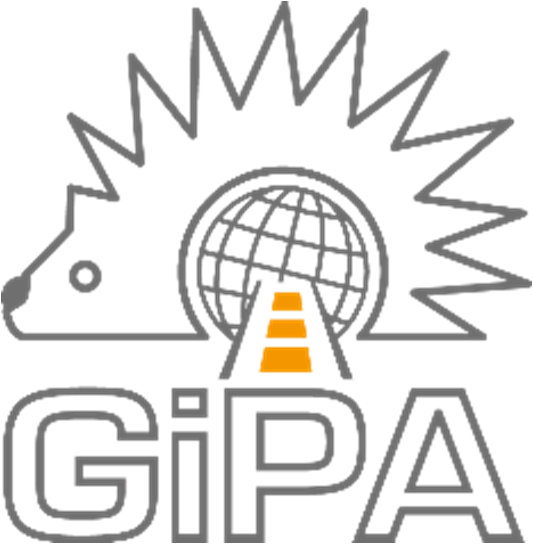 True to its philosophy, GiPA will work with a local South Korean team that has an expert knowledge of the country’s characteristics and are well versed in qualitative and quantitative research. Considering this, GiPA has decided to work with Hankook Research (HR), GiPA’s country manager is Miok CHOO. The first PAD study will be delivered before the end of 2018. Using GiPA’s tried and tested methodology, easy and relevant comparisons between this study and those of other countries covered will be possible. After first establishing itself in China 10 years ago, GiPA has successfully established itself in India, Indonesia, Japan, Malaysia, Thailand and Vietnam.